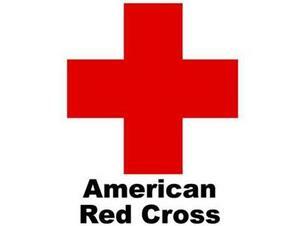 The American Red Cross is helping one family – one adult after a fire on Birch Road New Milford CT. The Red Cross provided assistance to meet the families’ immediate needs. Responders included: Leo Moerkens and Bert Goff. Those affected will connect with Red Cross caseworkers in the coming days to work on a longer-term recovery plan. The Red Cross is able to provide assistance through the generosity of our donors and the commitment of our volunteers. For more information about the Red Cross visit redcross.org and for information on our home fire preparedness campaign visit: http://www.redcross.org/ct/schedule-a-visit or call 1-877-287-3327 and press option 1.